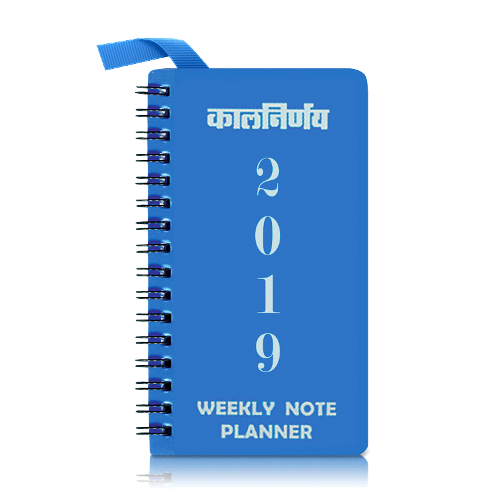 This special edition of ‘Kalnirnay Arogya’ 2019 keeps your roots healthy by providing lots of healthy mantra’s. 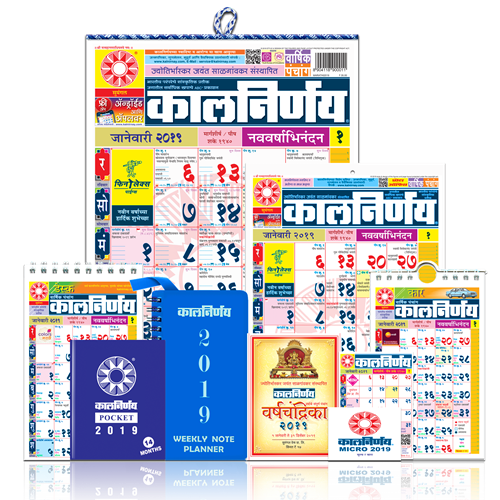 This Kalnirnay Marathi regular edition is equipped with lots of healthcare tips, articles based on upgrading technology in medical era, pregnancy, crucial role of Ayurveda, yoga & generic problems from adolescence to senior citizens. 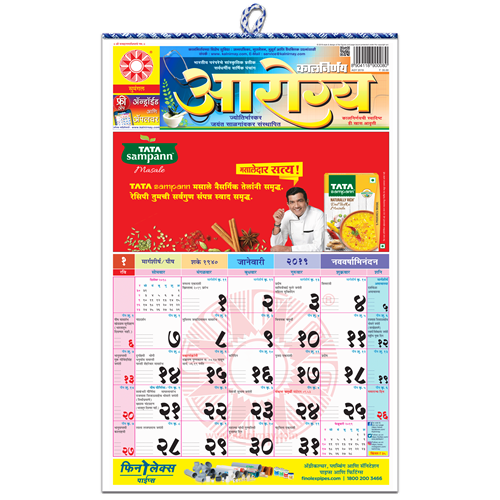 This also gives you information about all the festivals and holidays, sunrise and sunset timings, auspicious days and etc.